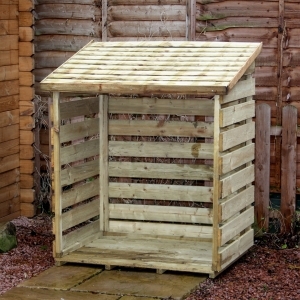 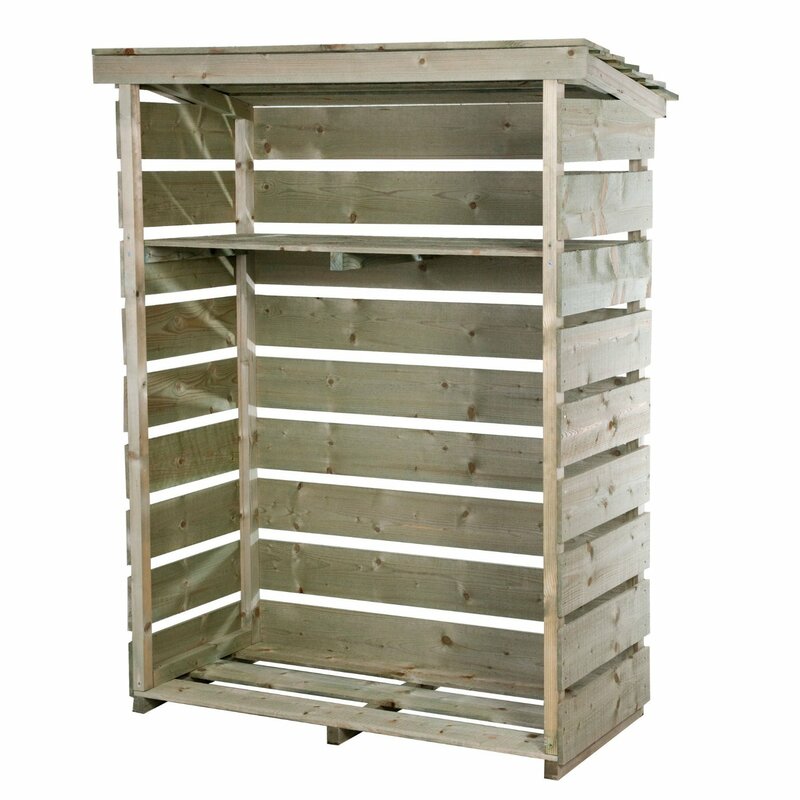 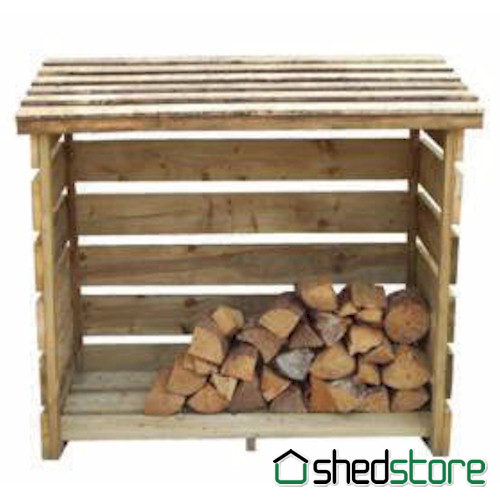 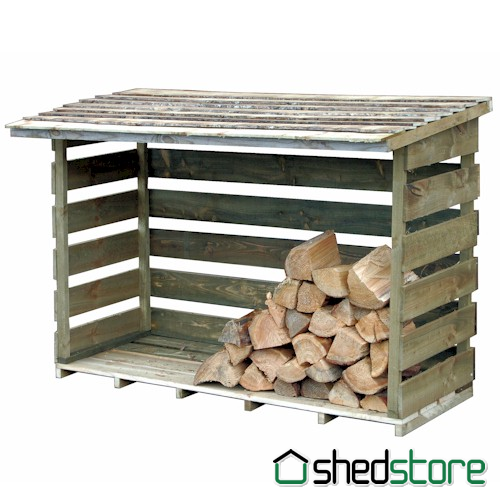 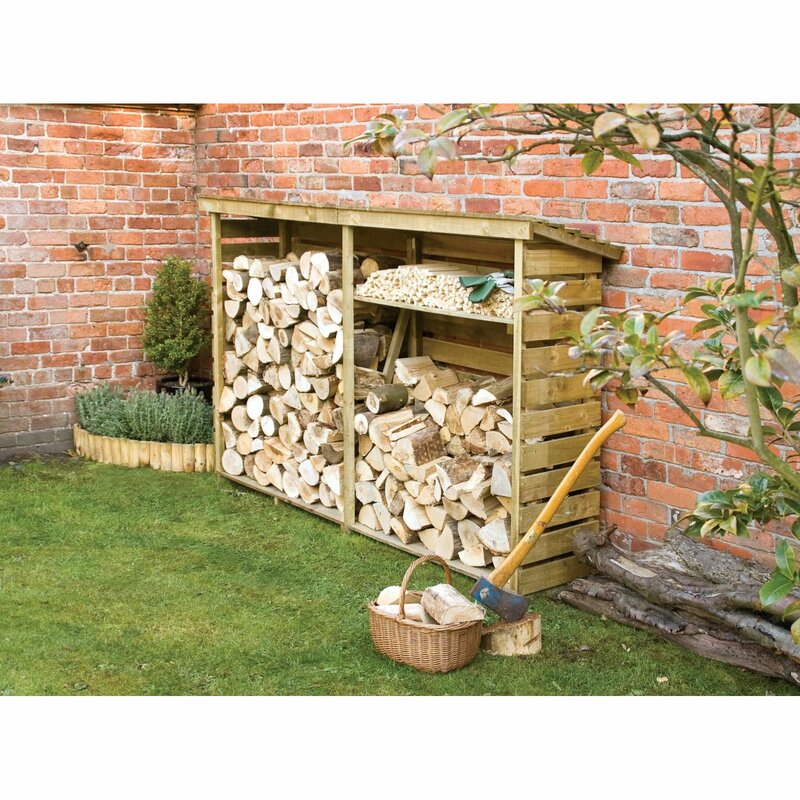 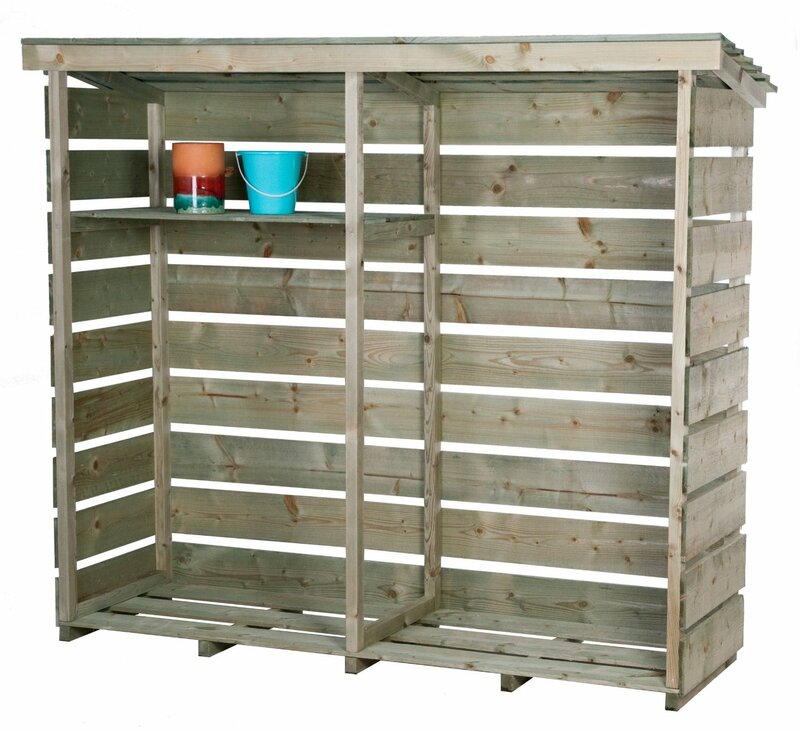 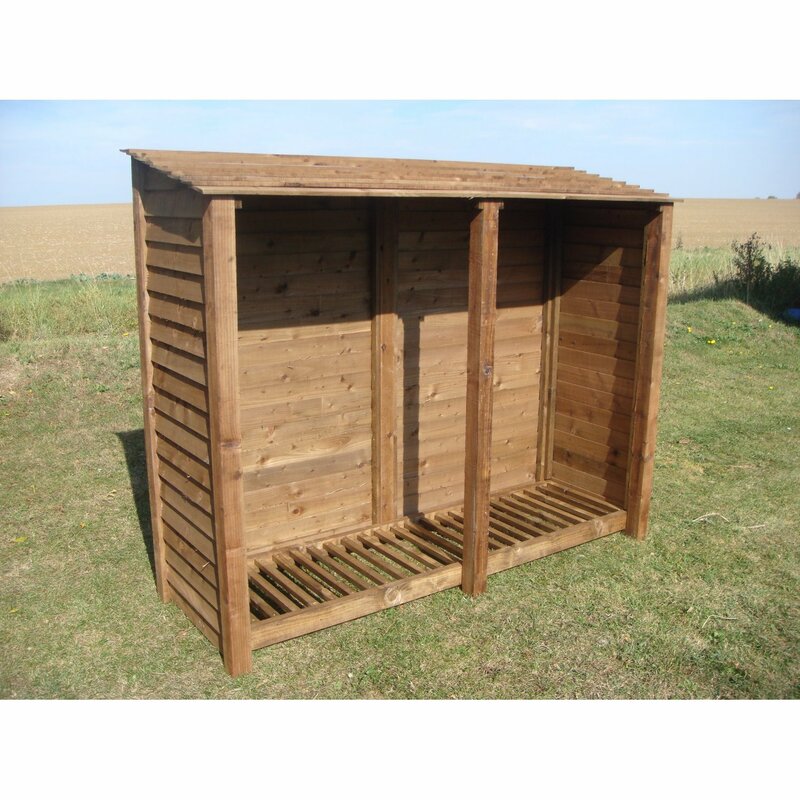 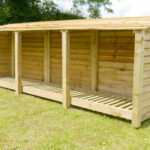 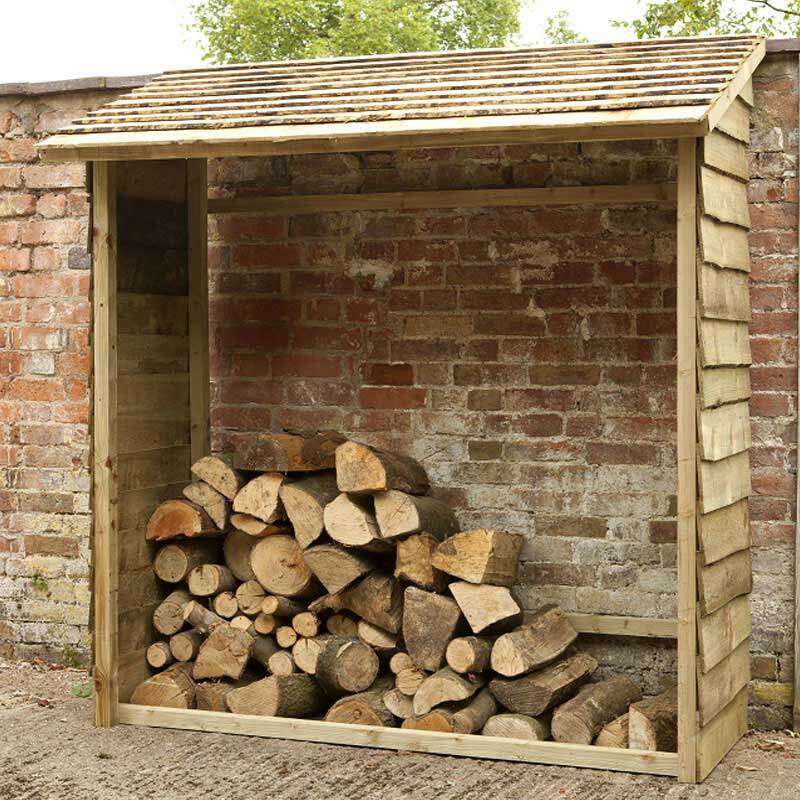 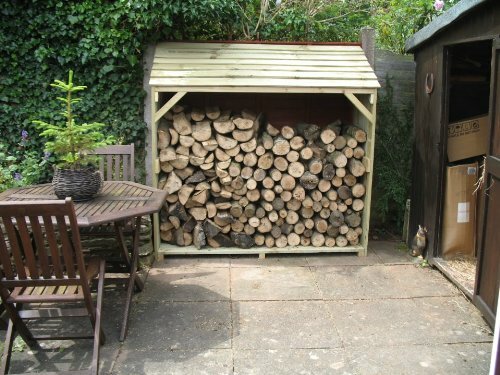 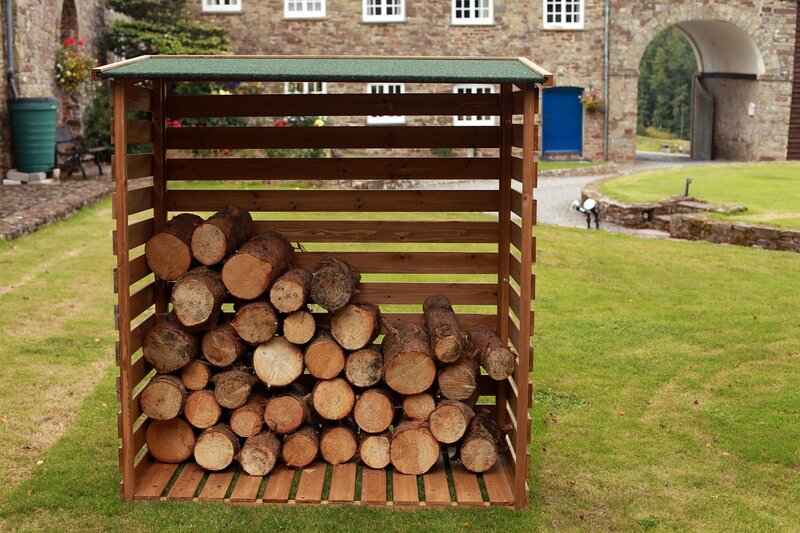 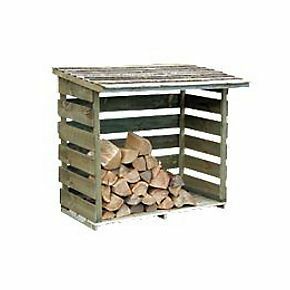 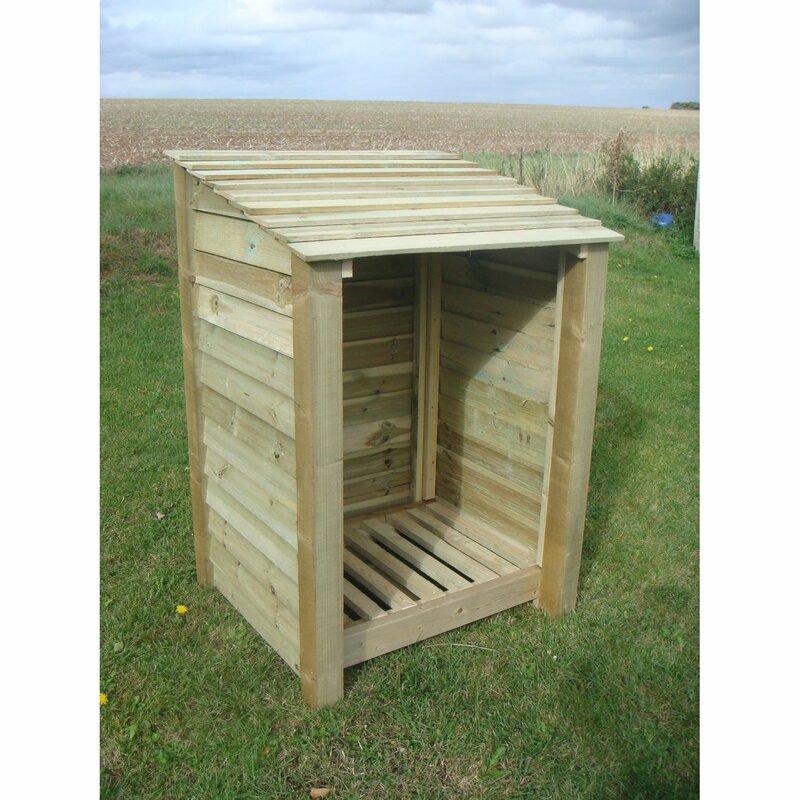 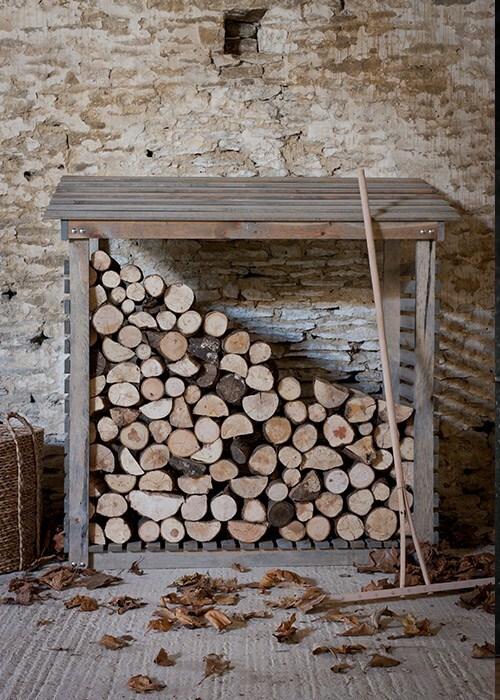 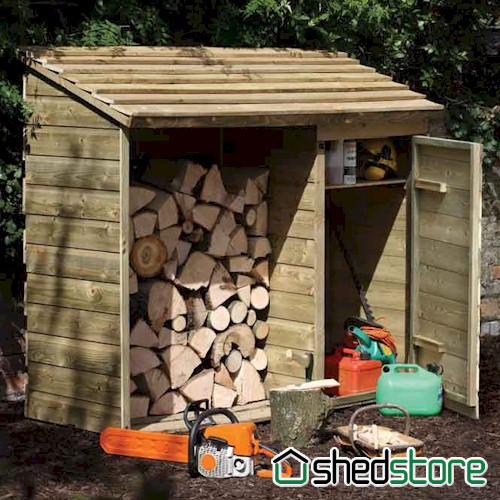 A big log store for just over £100 with free delivery! 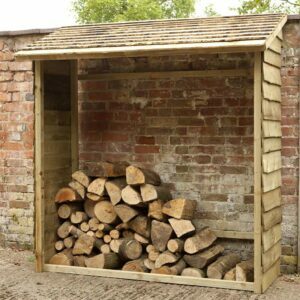 This log store which has the capacity for hundreds of logs is just unbelievable value. 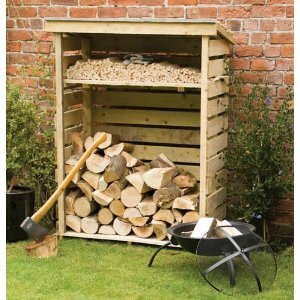 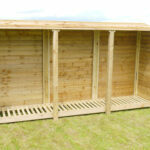 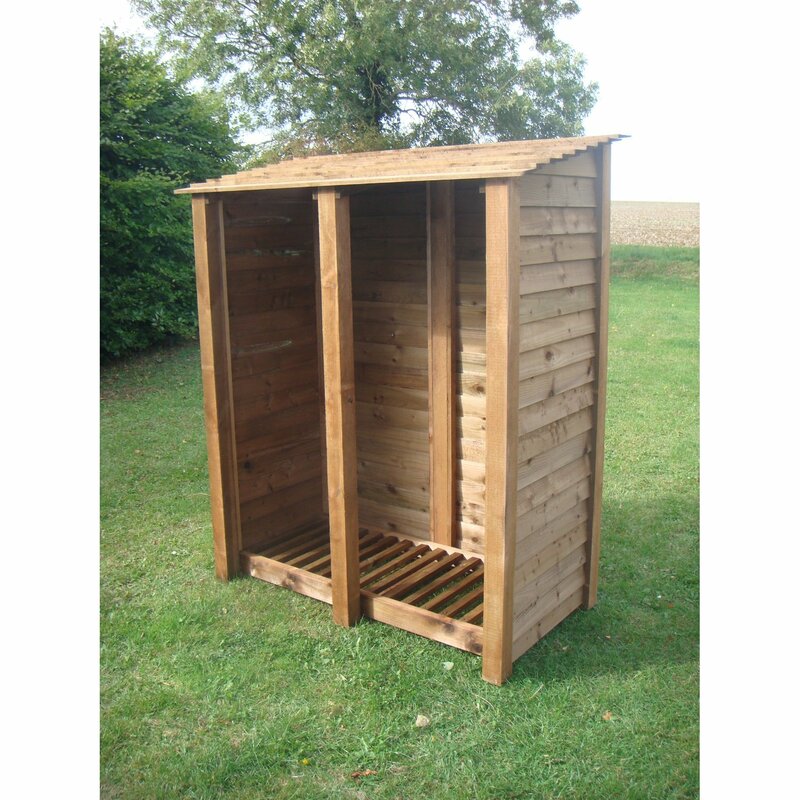 Huge log store for just above £100 plus free delivery! 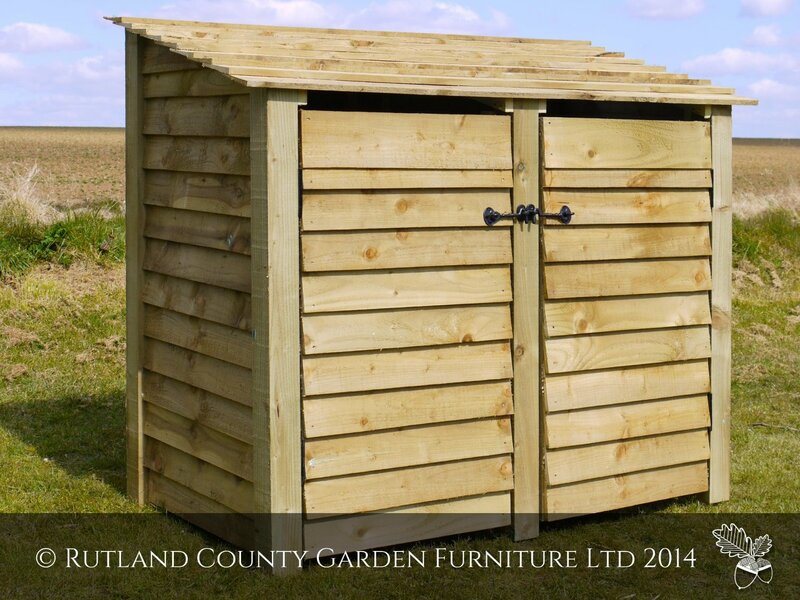 NB the open back, should be situated close to a wall.